Sandhya Enterprieses Manufacturer and Supplier of Silo Chute Rubber as per Customer Requirement. 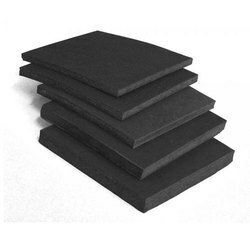 With an objective to fulfill the demands of our clients, we are engaged in offering Sponge Rubber Sheet. 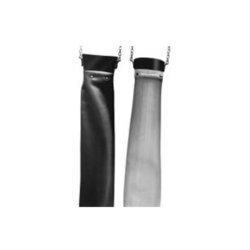 Looking for Rubber Chute Discharge Hose ?